I'll be the first to admit it...sometimes I use a box mix to bake cupcakes. Ok, now the rest of you can admit it too. 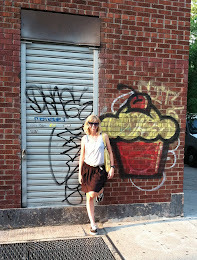 It's not a bad thing, especially when you add your own personal touch to the cupcakes. 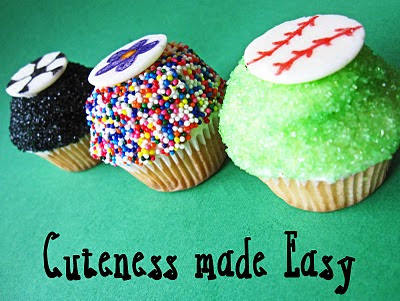 Cookies and Cups posted a few tips for turning box cupcakes into fabulous cupcakes! 1. Make your own icing.